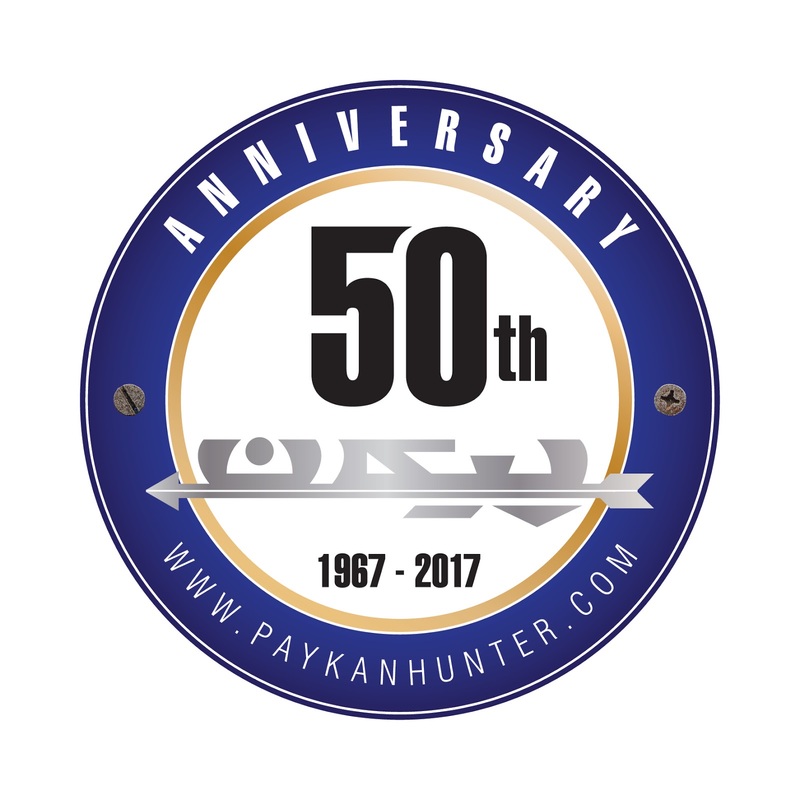 Today, May 13th 2017, Paykan turns exactly 50 years old. I am almost certain nobody at that official ceremony fifty years ago at the IranNational factory, which was attended by the Shah himself, could have imagined that Paykan would play such an important role in the lives of so many Iranians for this long. I started this blog back in 2009 and I couldn't imagine back then that today I will be announcing that the Paykan documentary film which I have made during the past 3 years, along with my co-director Sohrab Daryabandari, will be released in theaters across Iran today on this 50th-anniversary occasion.